When I was a young man, it strikes me that everything seemed like it possible. I could be anything, I could do anything. As an adult, I’ve made choices and have deep commitments that prevent me me being able to do “anything”. I can only choose from the available options. What’s left in my power is the range of options and whether it’s small or large according to how my career and personality is able to be flexible and creative. 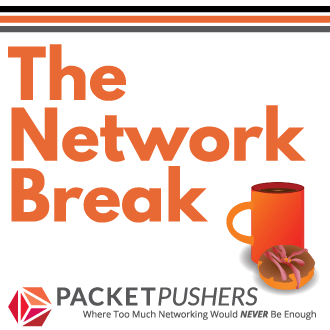 Today, I’m struck by the fact that Networking in Enterprises is a similar experience. 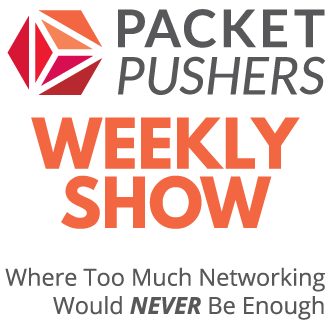 Ten years ago, networking could easily change and be updated. But the weight of servers and poor quality applications are preventing the network from moving forward. In the end, Network Engineers have very few choices. For example, today, it’s Windows Active Directory servers that can’t have their IP address changed because too many systems have used direct IP addresses. This limits my choices. It might be a stretch but it’s funny to me how networking is just like life. Now that I’m married and have children, a mortgage and lifestyle my options are somewhat limited. While those parts of my life do weigh me down and limit my choices, they are richness and diversity that make my life interesting. These are burdens that I want to have.